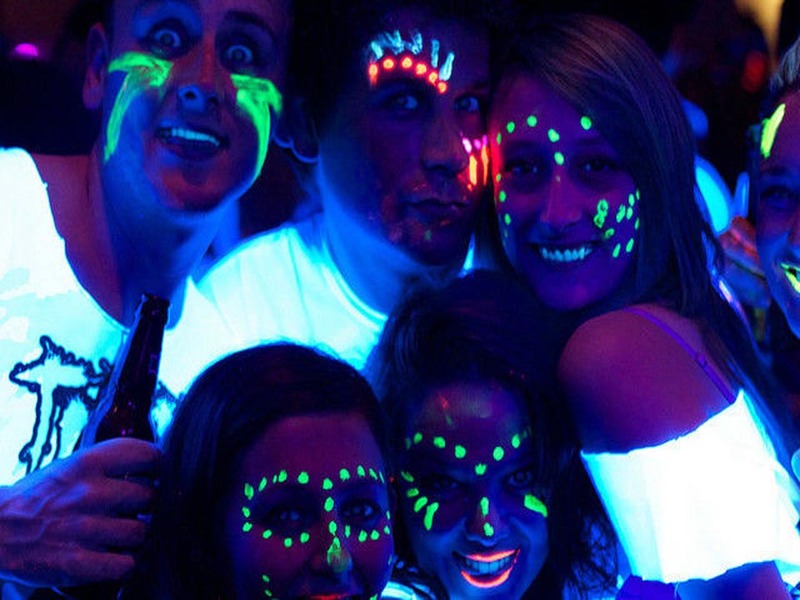 U.V Glow Neon Disco is an easy add on to any disco or party. It gives that extra fun twist. 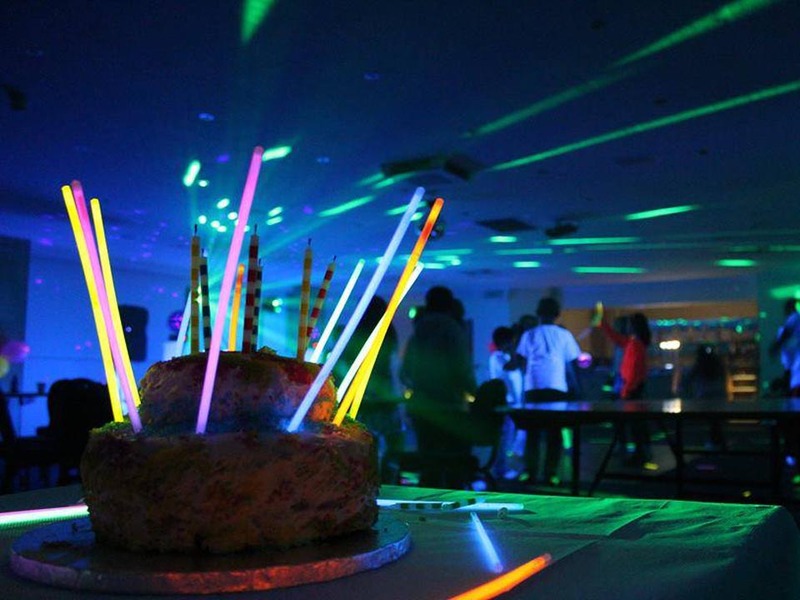 We bring our giant U.V Glow Neon cannon lights to create a crazy glowing atmosphere. A massive hit with everyone and very cost effective for an instant theme. *You can help by supplying us with a dark venue. U.V is more effective the darker the venue. 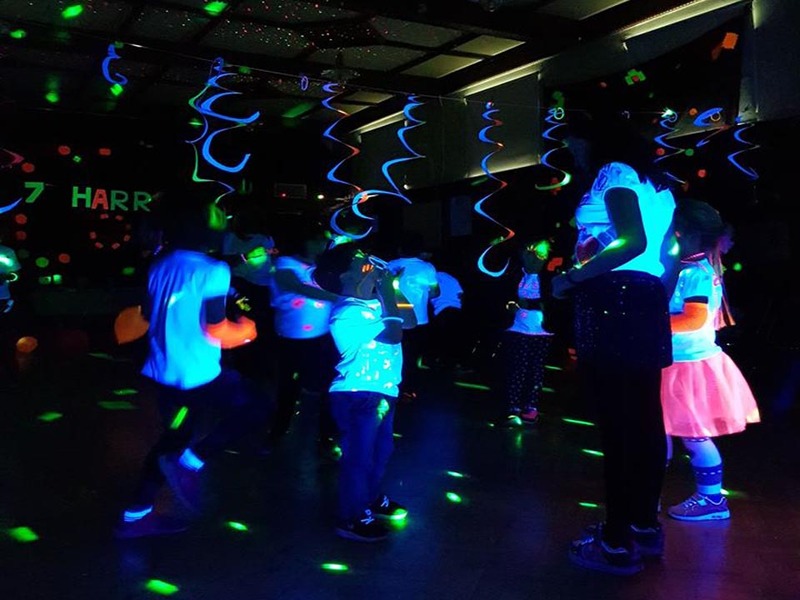 It’s not easy to impress one teenager let alone a whole room of them so we have given our discos the real grown up nightclub WOW factor you need and the fun of U.V lighting. The most common problem with the teenage party is that the DJ plays music and the teenagers just do their own thing. This normally means a small section of girls dancing and boys sitting around getting bored. This won’t happen if you book with us. Nightclub quality disco with high powered led lighting and U.V lighting for a great effect. The latest Chart, Dance, RnB, Pop, House, DnB, Indie & Alternative tunes catered for. We need around 30 minutes to set up the equipment and 30 minutes to set down. For more information head to our contact page.